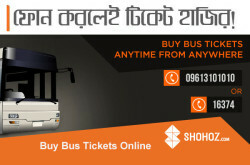 Premium e-ticketing service in Bangladesh. 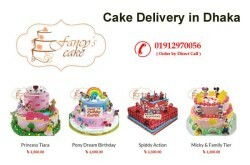 Shohoz.com, owned and operated by Shohoj Limited, is a premium online travel service. 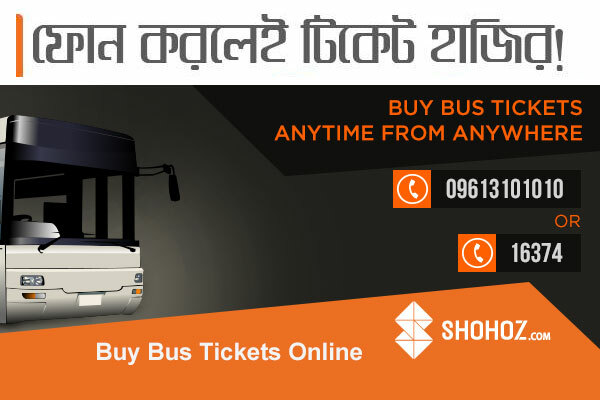 Buy online bus tickets, launch tickets or book hotel rooms anytime from anywhere.